© Ian Young. All rights reserved. 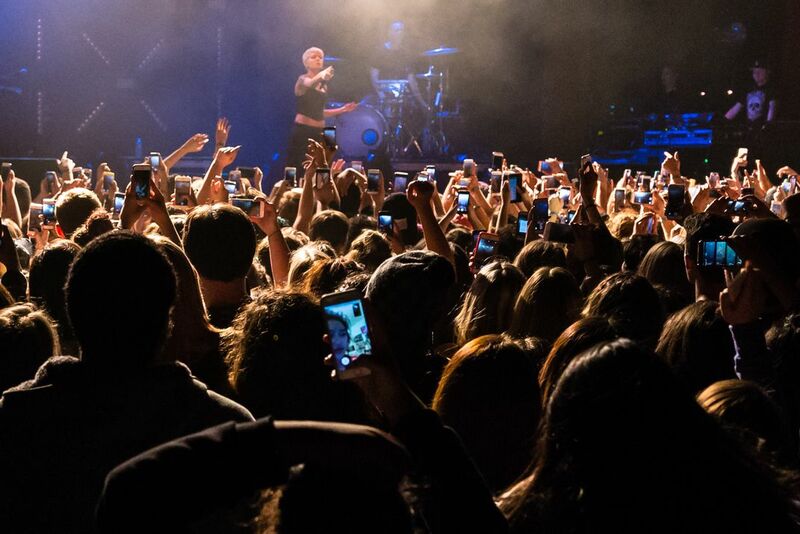 Thousands of teens share their experience through upheld screens at the Halsey show in San Francisco. 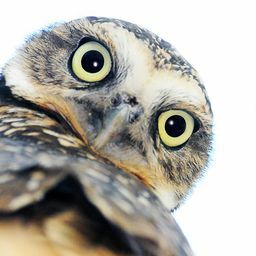 Date Uploaded: Dec. 4, 2015, 8:06 p.m.